Why You Should Control Rats? Unfortunately, they can cause different kind of diseases i.e. deadly leptospirosis, fever and sometimes rat-bite fever. There are many ways through which rats can transmit diseases i.e. they can either do it through urine or droppings or hair. If they have contaminated the food or water, it can also result into food poisoning. Furthermore, if you have a rental property or a business house, and there are rats in that specific property it will quickly drive all your customers and will have a bad impact on your business. For small or big businesses, controlling or getting rid of the pests can be a very daunting task. Along with all the mentioned reasons, rats are destructive in different ways. They won’t not only dig the holes but will create holes in the walls of your home or cabinets you have. Another important fact which you should know is that their droppings can have a very bad effect on the quality of your home. 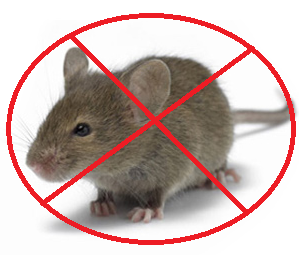 The kind of hazards or rodents cause, it is very important to not take this situation granted and immediately look for experienced professionals who only specialize in rats pest control services. 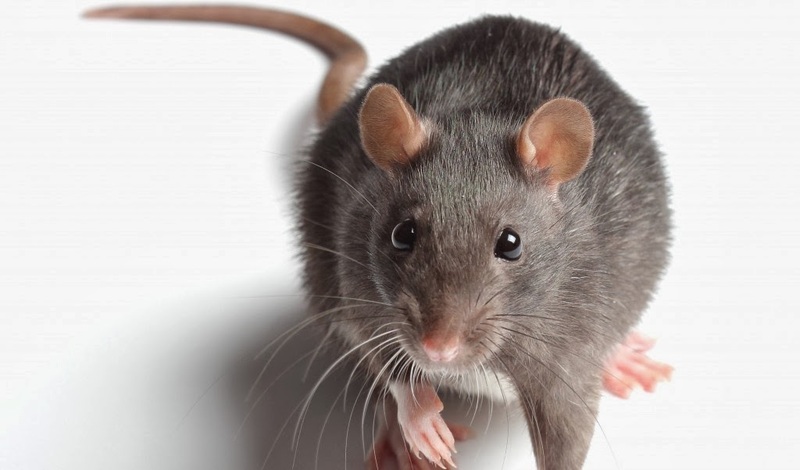 If you have rats in your home or you are seeing any signs of existence of rats, you should always go for top-quality rat control methods to help you get out of this situation. The good news is that there are many reputed and established companies who can help you solve the problem. Through the most effective pest control service, you can easily get rid of the pests. The most important fact is, you don’t need to decompose the rats that create a bad odor, as there are many good companies who will take care of all the pest related problems for you. Keep all these great tips in mind to choose the best professional for rats pest control Perth.